After our June 2018 update we’re now able to accept credit cards, Apple Pay and Google Pay as well as PayPal. Also, a new nameless adventure has begun - The Manderley Mysteries by @Blennophobia. ..and the Zeppelins are here. A world tour by Zeppelin. 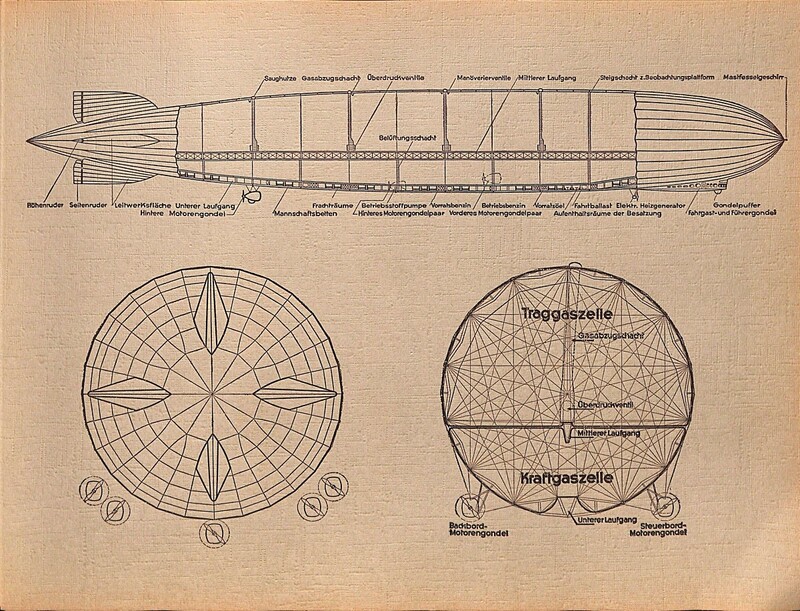 From the first airship in 1899 to the voyages of the LZ 127 "Graf Zeppelin" in 1932. Featuring maps, airship plans, history and technical specifications along with more than 260 photographs detailing the ships and tours to the USA, UK, Spain, Russia, Egypt, Japan and South America amongst a wealth of other period detail. The German text is fully searchable and an English translation is provided in The Silver Lodge. "Book 2" will also follow. 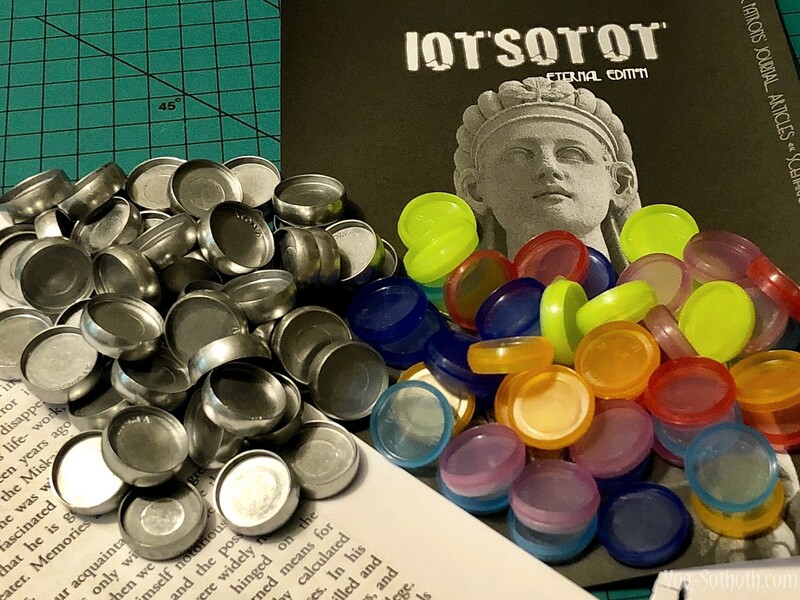 Just out, IOTSOTOT #1 - our print zine for Patrons of Yog-Sothoth. Oh yes, the July 2018 CBC is out too. 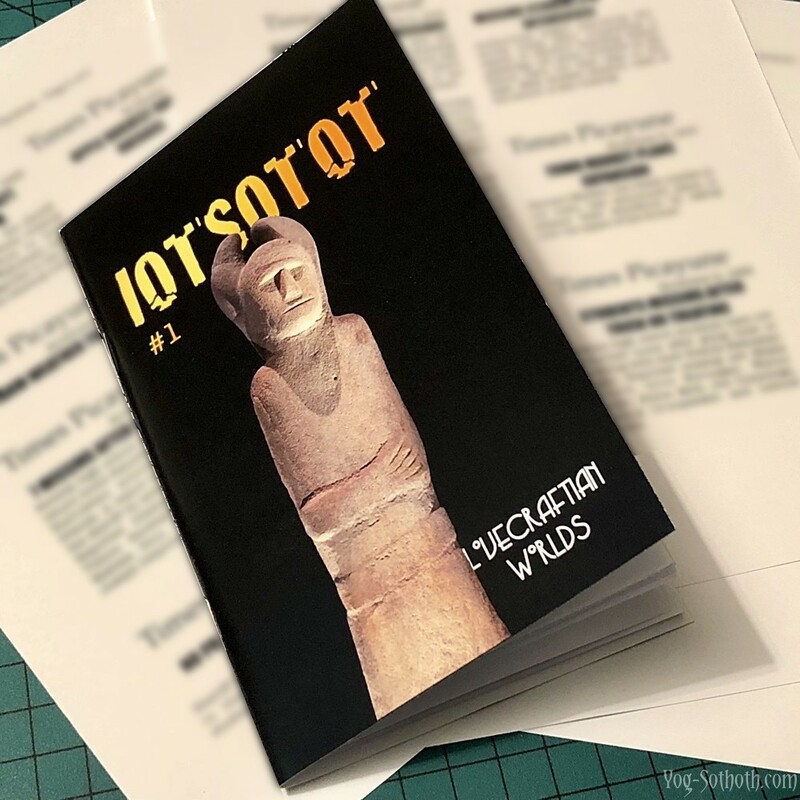 In August we'll be launching our new journal in a new (and unique) format. The journal will go on sale publicly but Yoggie Patrons will also have access to exclusives. Something for the long summer weeks. More nameless..
Afanc draws to a conclusion, and two of the nameless GMs discuss how to handle playing out of sequence. Released in binaural sound. Listen with headphones. 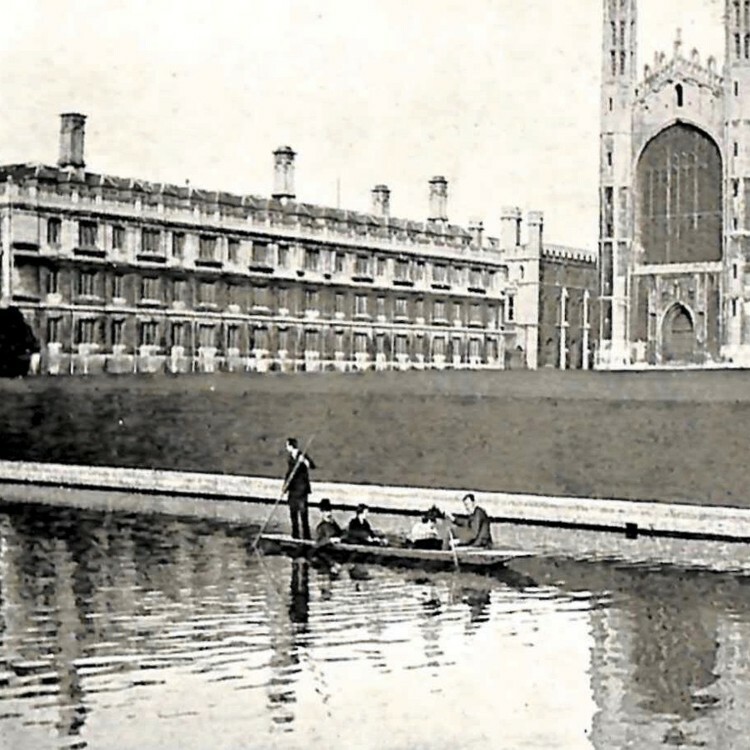 The concluding part to nameless: The Manderley Mysteries (1) is now available. As sure as eggs are eggs, there's something very strange going on at Belltower Hall but what's the best way to get to the bottom of things...? A new nameless scenario begins, featuring a jump in time and space and with new characters for this adventure. Also available to Yoggie Patrons - game recordings from YSDC Games Day 2018, including the Dreamland RPG by @khyungbird. ...and coming up, a Cthulhu Breakfast Club LIVE Hallowe'en Special. Our Hallowe'en 2018 Special meeting of the CBC was broadcast LIVE in 360º video (thank you to the hardy souls who joined us online). If you missed the transmission you can now access the recording – possibly... 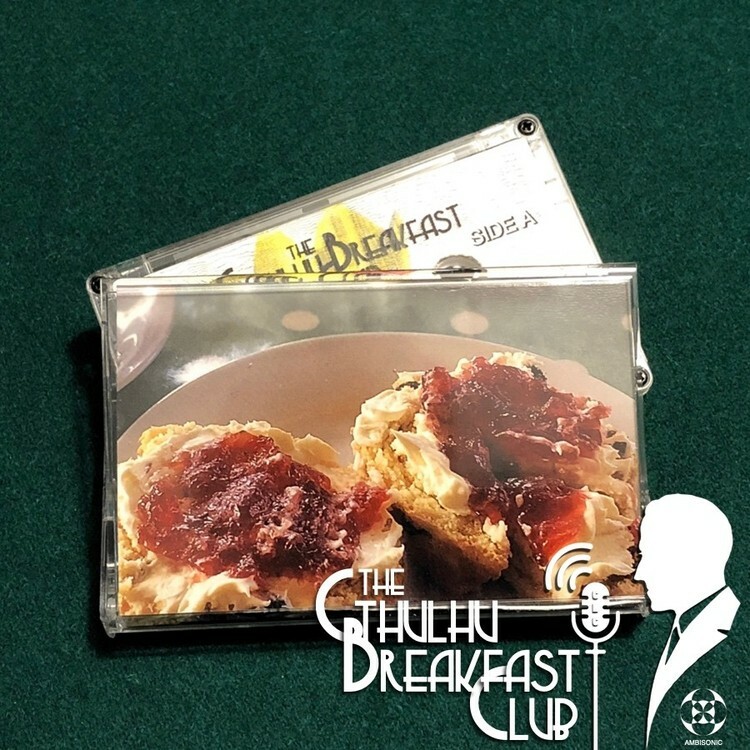 This edition of The Cthulhu Breakfast Club has been put onto a 90 minute audio cassette. In the CBC forum you'll find out how to get hold of this single copy. A few minutes were cut in order to fit the tape and those can be listened to here. The second part of nameless: The Secrets of Bolton Woods is available. The audio is delivered in high quality binaural sound (Neumann KU100 HRTF, use headphones for the effect of being with us at the table). The second series of News from Pnakotus has finished and we've now retired our public podcast feed (.../podcast.xml). 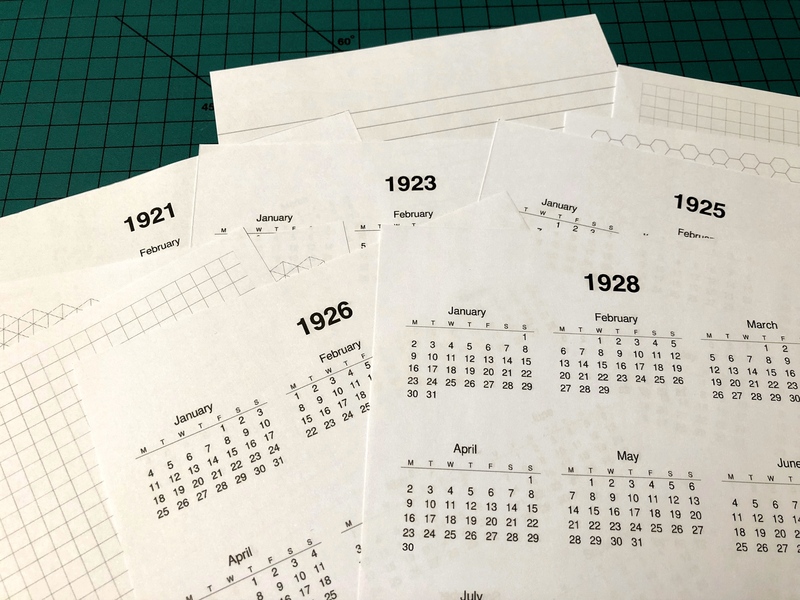 The third series of NfP (starting this month) will be produced exclusively for YSDC Patrons. A few things before the holidays. More Manderley! 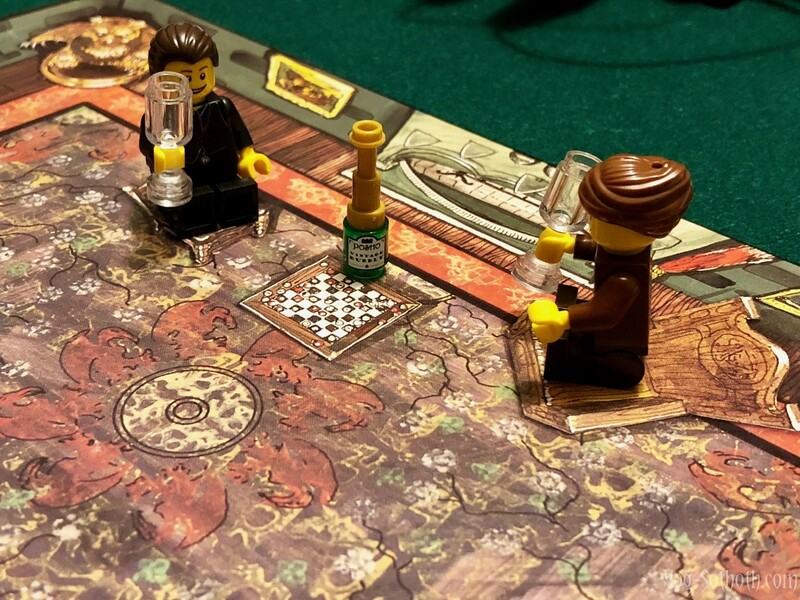 @Blennophobia takes the Innsmouth House Players through another Manderley Mystery in nameless. Now produced at the LOUDER -16 LUFS target. The final edition of News from Pnakotus is out (as it evolves) and an old utility for Patrons returns with "auto reply" for Private Messages. The conclusion to the second Manderley Mystery is now available for Yoggie Patrons. More Breakfast Club (with added dimensions)! CBC now features elements of the original News from Pnakotus. We also have VR Viewer giveaway this month too. The first proper(?) podcast edition of Table 7. 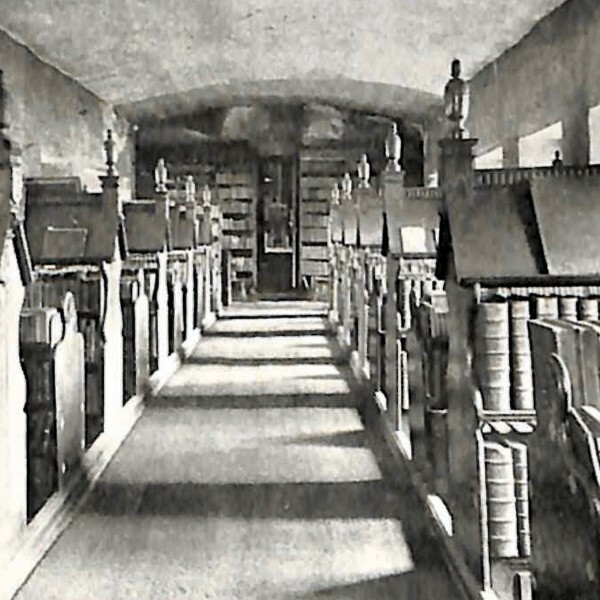 Maker Spaces, cheap Chinese lasers, Royal Institution woes, Eternal Journal development and View-Mastery are all among the various and wide-ranging (possibly random) topics. Out for Yoggie Patrons, now.